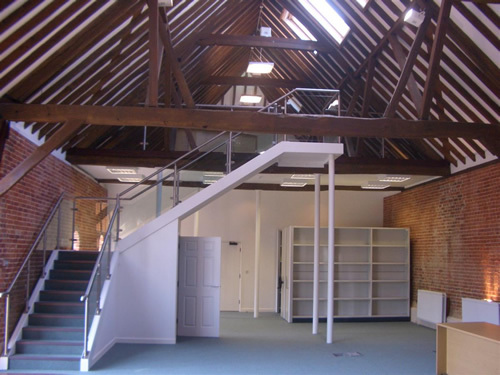 HMF has been providing mezzanine flooring services to businesses in Southsea for nearly three decades. From our base in central Hampshire, we work all over the county, offering an array of different services. 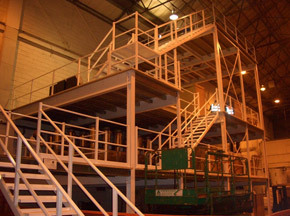 The team at HMF has been working on mezzanine flooring production for over 25 years. 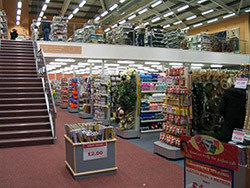 We have established ourselves as one of the most reliable, trusted mezzanine flooring specialists in the area and have worked with a variety of high profile clients over the years. 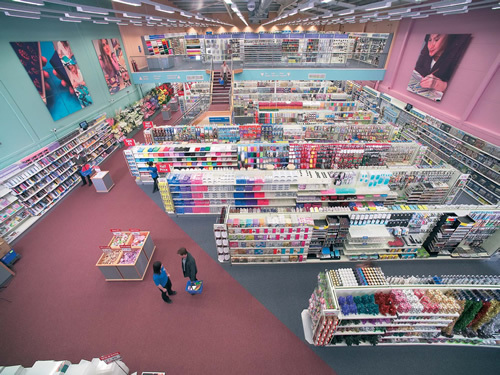 We’ve helped to transform factories, retail shops, warehouses and offices and we’ll work with you to create the flooring solution you need for your business. 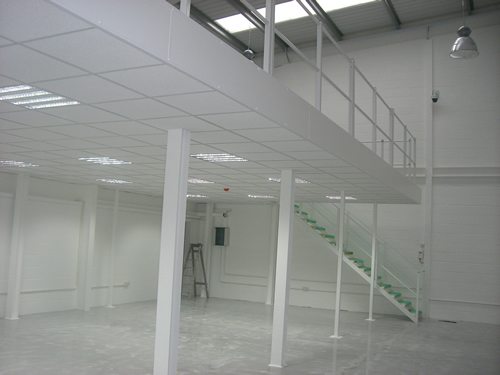 We can help you to create additional space for stock in your shop, or break up an open-plan office with partitioning. We’ll create a separate meeting room or have staff-only areas for workplaces. Whatever you need, the team at HMF will sit with you to work out the details and set to work to make your plans a reality. 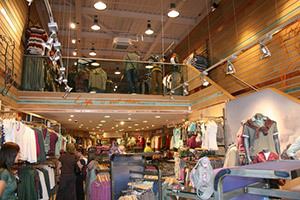 As well as taking care of the major work, we can also help out with the finishing touches. 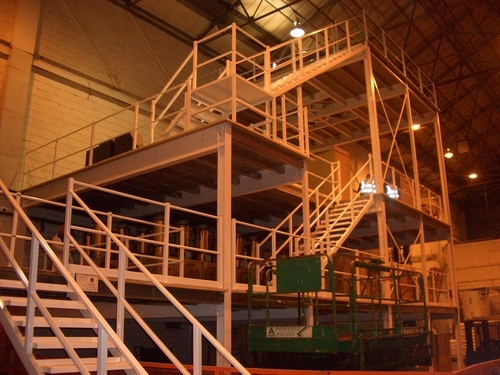 If you need Dexion industrial shelving or pallet racking, we can arrange for this to be carried out. 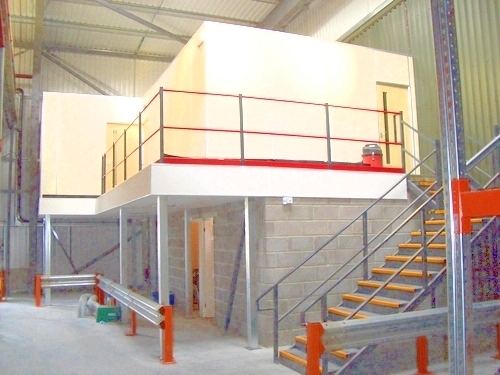 We also ensure that all of our work reaching the required building regulations, so you can be sure of having a project that is safe and legal. 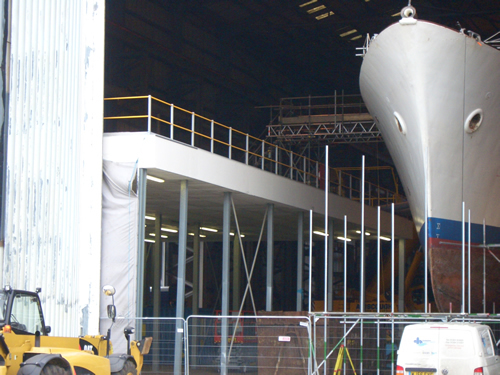 We’ll provide you with a fully managed service, so once we’ve worked out all the finer details of what you want, we’ll step in and ensure everything is completed in a timely manner and to the very highest specifications. We carry out the entire job, so you don’t have to panic about having several contractors in your premises or things being mismanaged and forgotten along the way. 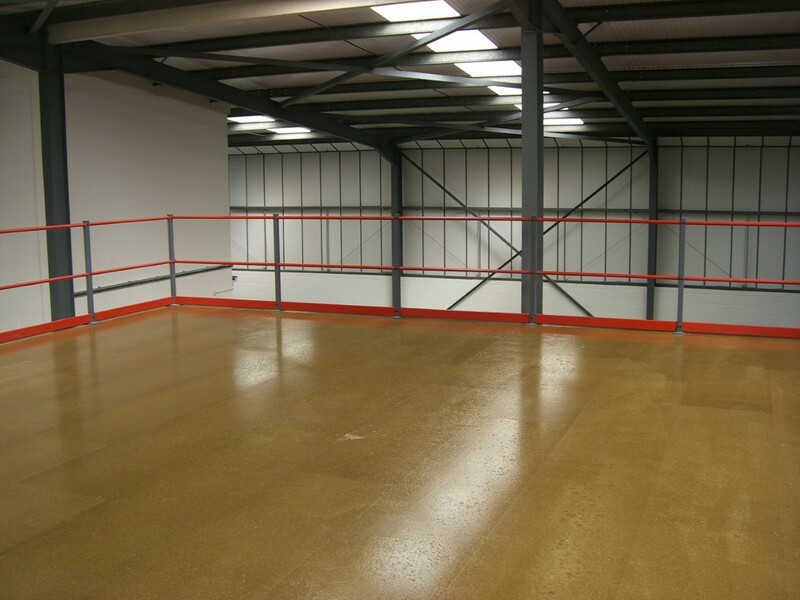 For more information on mezzanine flooring in Southsea, please don’t hesitate to contact us. 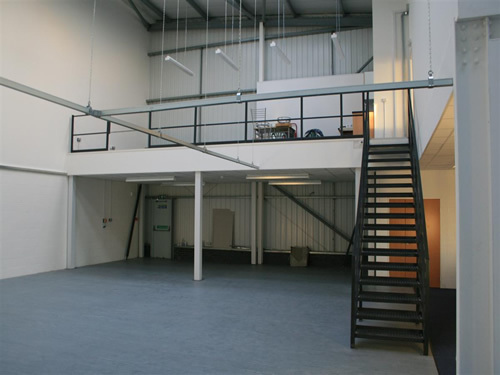 You can also take a look at our previous work in the gallery and get a quote if you’d like to find out the cost of a mezzanine floor from HMF.